and the hardest card I have ever done. 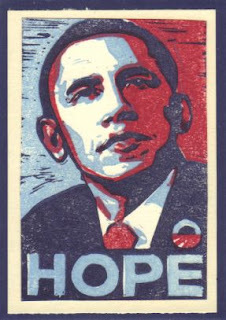 Obama had some awesome campaign art. I hope to do his other campaign images as art cards also.